Grilling with Dad this weekend? Classic! 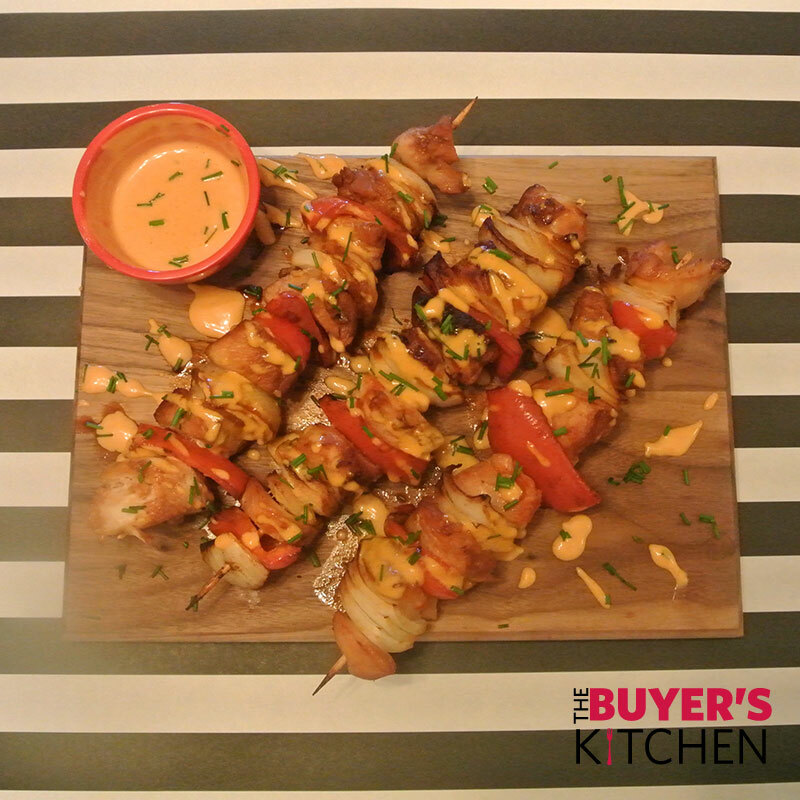 Give your casual kabobs a facelift by trying our sweet & spicy Sriracha aioli! This recipe is both easy & versatile. You can incorporate your favorite vegetables or use all meat! For best results, the chicken should marinate overnight. 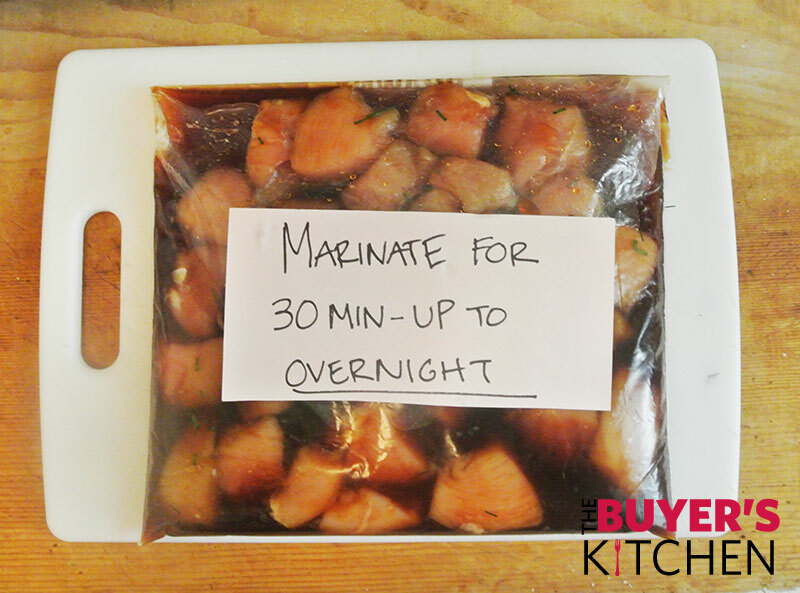 Prepare the Marinade: Cut the chicken breasts into 1 inch cubes and place into a large Ziplock bag and set aside. Whisk: soy sauce, water, honey, brown sugar, and garlic in a medium sized bowl. 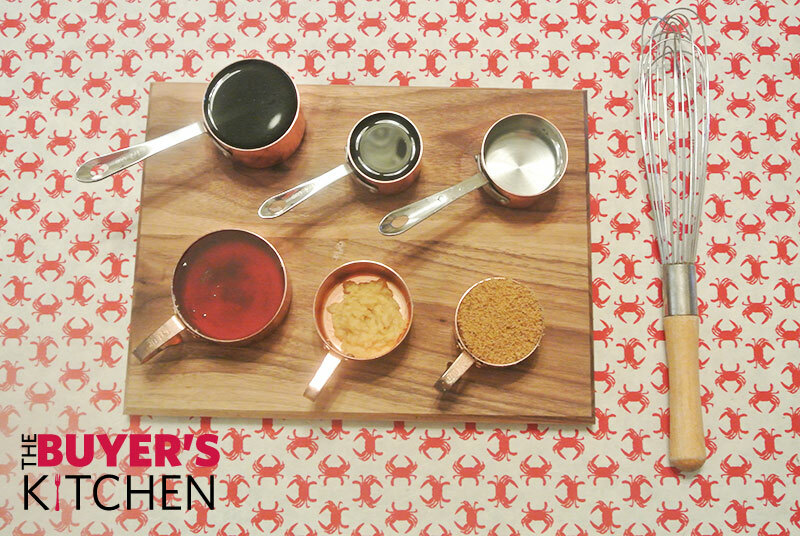 Set aside ¾ of a cup for basting while cooking. Marinate: Pour the marinade over the chicken and zip the bag. Refrigerate and allow the chicken to marinate for at least 30 minutes, but ideally 4 – 8 hours. Grill: Prepare your grill space. 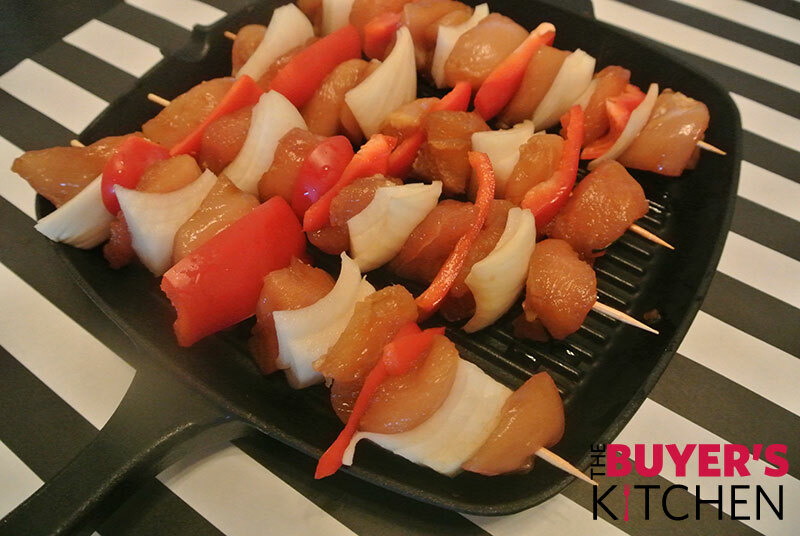 Kabobs can be cooked on the BBQ or grill pan on high heat until chicken is cooked through (no pink showing); about 4 minutes per side. 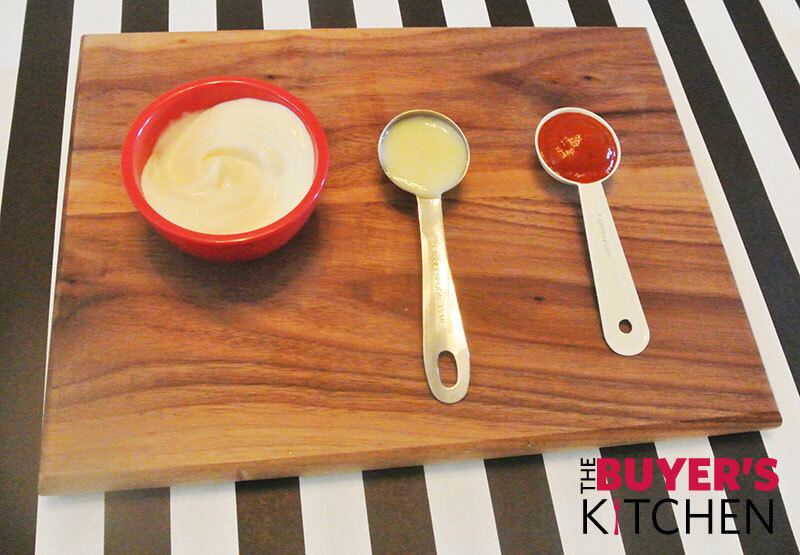 Mix the mayo, Sriracha, & condensed milk in a small bowl until all ingredients are evenly incorporated. Chop the chives. Serve- Once grilled, place the hot kabobs onto a plate and lightly drizzle with the aioli. Sprinkle the chives atop the Kabob and serve more sauce on the side.